HomeGee's BlogWilliam Gee celebrates its 110th birthday! 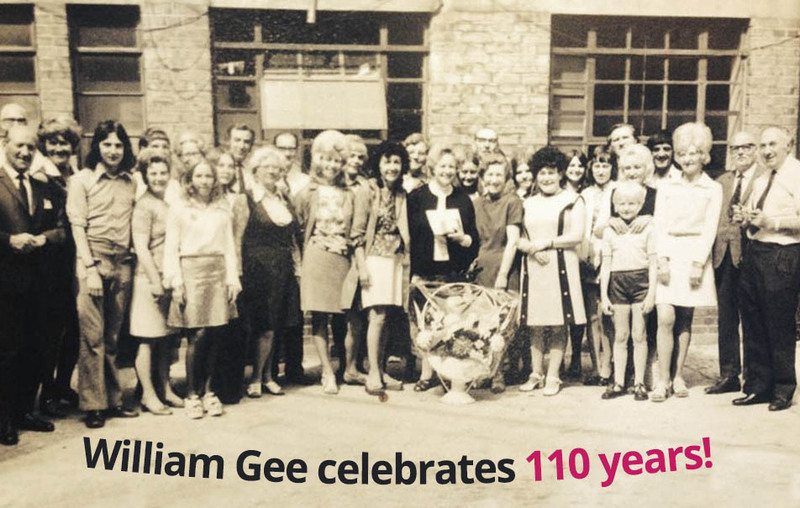 William Gee celebrates its 110th birthday! 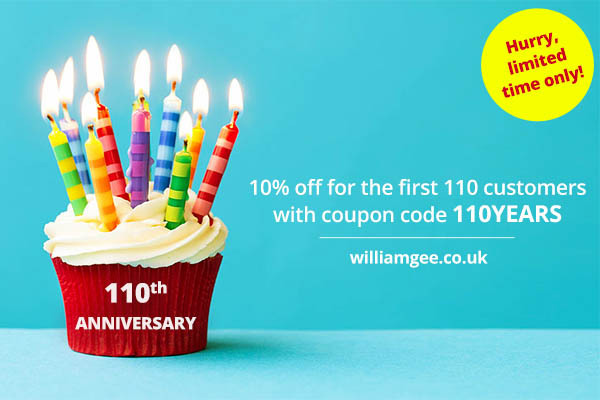 This week we celebrate our 110th birthday, and to mark the occasion, we’re offering 10% OFF to the first 110 customers who shop with us, using code 110YEARS. Start saving in our online shop here. 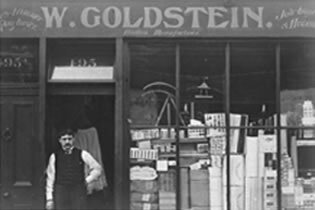 In 1906, William Goldstein (right)- an East European immigrant- changed his name to William Gee and opened a small trimmings shop at 495 Kingsland Road with £2 worth of stock. Now, 110 years on, we are proud to call ourselves the leading haberdashery and trimmings supplier in the UK. We serve the largest clothing manufacturers to couture designers, schools of art and design, hospitals, costume departments and film studios. We were involved in major events such as the London 2012 Olympics, supply to some of the largest film franchises in the world (Harry Potter and James Bond), and have a fantastic website for our customers to browse our catalogue and keep up-to-date with our news. Like everyone in the fashion business we are customer driven and our business is supplying what the customers require. Just like in the days when William Gee started his business. Thank you for all your continued support. We couldn’t have done it without our valued customers and all of our loyal friends and supporters of William Gee. Here’s to the next 110 years! We hope you take advantage of our offer, but hurry, only the first 110 customers will be eligible for the discount! From all of us at William Gee. Why not come and visit our shop to see a little fashion history for yourself? We’re based in Dalston, East London. For more info, or to contact us, click here.